We offer specialized engineering/technical support services to both companies and individuals to enable them achieve their intended goals. Provide technical guidance on axle and gross configuration for vehicles to be procured basing on the type of Cargo to be carried. Technical guidance on acquisition of Lifting Gear certificates/permits (for Cranes, Forklifts, etc.). Technical guidance during procurement/acquisition of specialized mechanical equipment/machinery (including motor vehicles). Provide technical guidance to procurement units during the development and/or evaluation of technical bids for procurement of motor vehicles, engineering plants, machinery and any type of mechanical equipment. Provide professional valuation services for motor vehicles, engineering plants, machinery, marine vessels, any type of mechanical equipment, etc. for the following purposes: Procurement; Disposal/Boarding off; Arbitration, etc. Undertake condition assessment of machinery, engineering plants, motor vehicles, etc to guide administrative actions leading to procurement, hiring, retention, disposal/boarding off, etc. 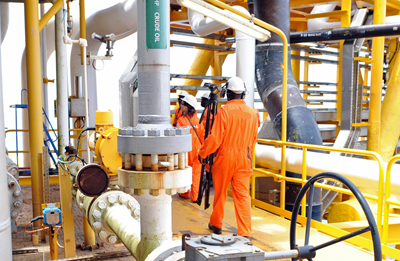 Carry out technical inspections of machinery, engineering plants, motor vehicles, marine vessels, etc. for contractual/technical compliance, insurance, arbitration, valuation, regulatory compliance, etc. Provide technical support for maintenance and operation of motor vehicles, engineering plants, machinery and any type of mechanical equipment that a client may have specific interest.